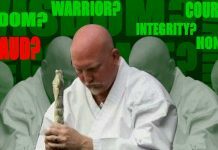 Hanshi Otto Johnson was born on May 2, 1959. 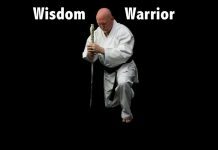 He began his study of Wado-Ryu Karate-Do over 30 years ago under the tutelage of Hanshi Toshio Osako Hanshi. Osako was a three-time All Japan Karate Champion and coach at “the renowned and feared”. Nichi-Dai University of Tokyo in Japan. Hanshi Otto Johnson was a graduate of the Karate Instructors Training Program at Nihon University, under Toshio Osaka Hanshi. Osaka instructed Otto Johnson personally for the World Wado-Ryu Karate Championships held in the Budokan in Tokyo, Japan and International Karate Championships held in Osaka, Japan in 1979. Otto Johnson won both gold medals. He is a former World International Karate Champion and the first African-American to ever accomplish this feat. Hanshi Otto Johnson’s home dojo was in San Bernardino, California. He trained many law enforcement personnel, including those in the Los Angeles Police Department (L.A.P.D. ), Salt Lake Sheriff’s, Salt Lake City Police (special tactics personnel), Department of Parole and Corrections personnel (California). 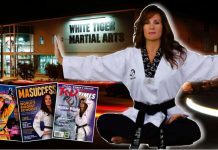 Hanshi Otto Johnson served as a coach to many local, regional, national, and international champions. He was a 5th level World Karate Federation (WKF) licensed referee and was qualified in law enforcement martial arts. He was in constant demand for his seminars and personal lessons. 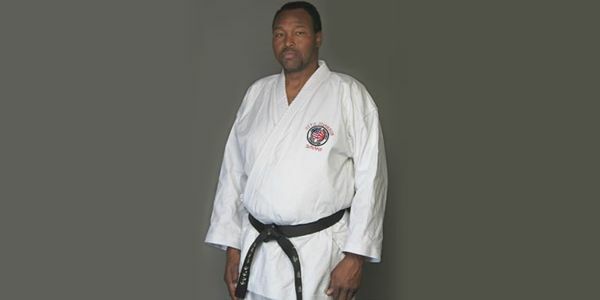 Shihan Otto Johnson was issued his 7th Dan certificate on April 25, 1998 which was signed by the late Masaru Shintani under the authority of the Wado Kai of Shintani Karate Federation of North America. Demonstrator for many famous celebrities, including bodyguard work for people such as Hector ‘Macho’ Camacho.